✱ North America tickets on sale 14 Nov from San Francisco 23 Jan to Red Bank NY 10 Feb and in between LA, Denver, Chicago, Detroit, Toronto, Boston, NYC, Westbury, Washington DC . . . 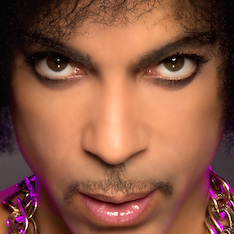 Extra concert added 24 Jan at The Wiltern in Los Angeles . . . Extra concert added 2 Feb in Montreal (on sale 27 Nov). 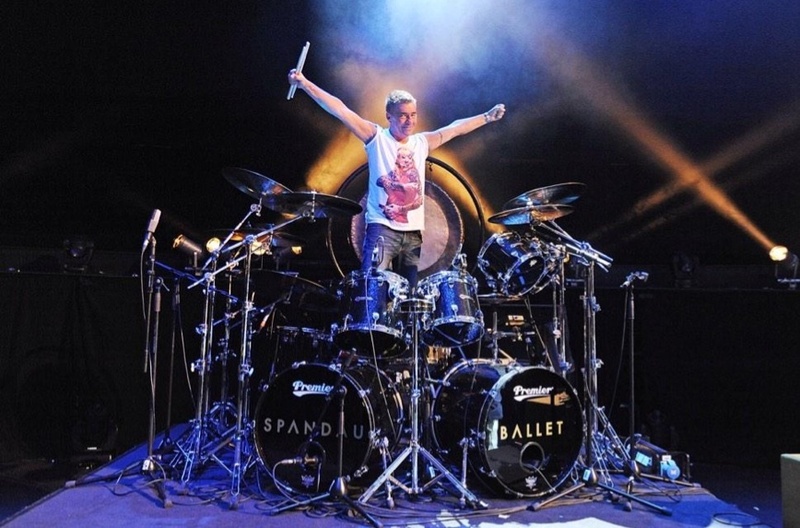 ✱ 17 Jan 2015 update – Shock change to Spandau Ballet’s North America live tour – still launching 23–25 Jan in California but with other US and Canada concert dates rescheduled for April–May. 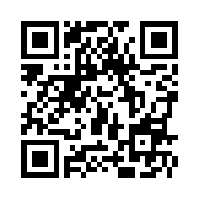 Click through for complete list of world tour dates 2015. We saw how their friendships turned nasty and imploded in a law court… and how they’ve agreed to make this film 20 years later in which each tells his own version “warts and all”, soul boys baring their souls in a cathartic process of reconciliation and redemption. Why, they’d even titled their home movie, Soul Boys of the Western World, ironically referencing one of theatre’s tragic morality tales about human failings, the greater irony being that the band themselves were actually shocked to hear each other’s words at the first screening. They were the film’s only narrators, recorded separately talking one-to-one with the director and telling the tale with more “crashing and burning” than tact. Tuesday’s audience picked up these cues in pantomime tradition. 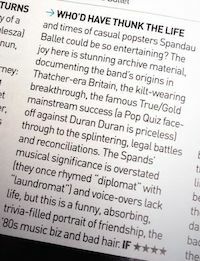 We were bearing witness just as the penitent members of Spandau Ballet were hoping. We oohed and aahed at some really tear-jerky best bits. We howled at odd Spinal Tap daftness. We heckled the cocky Cockney TV presenter. We laughed at our quaint mullets and hilarious teenage pretensions four decades ago. Then when the screen froze in a silent moment of grim truth, the whole Albert Hall groaned “Ohhhh no!” One hero had been damned, but a succession of jaw-dropping out-takes from pop-idol interviews hanged the others in turn. 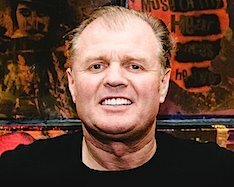 Icicles formed in the air, Steve Norman’s voice told us “You can see on our faces Spandau Ballet has just come to an end” and we shared their pain. At times the spoken bluntness came too near the knuckle and between last spring’s hair-shirt trailer and this autumn premiere a couple of killer icicles have been chopped. 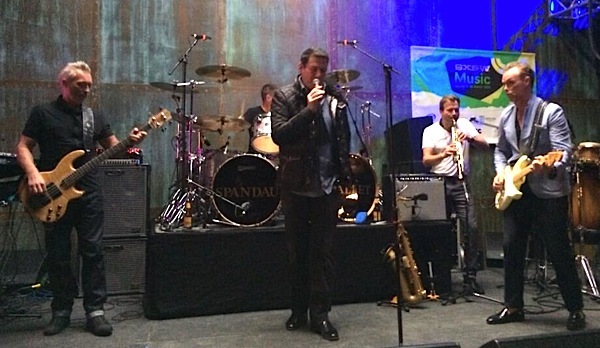 Spandau live: Hadley sings True. Apart from that, Mrs Lincoln, the yarn rattled along as a fascinating piece of social history, to a soundtrack deftly clipped from 22 Spandau numbers and a host of others that shaped the 80s. Tuesday’s melodrama came in three acts and we confessors gave the film a standing ovation, took a quick break to share our own shock at the band’s courage, and then rose to our feet again as the 6,000 to welcome onstage the happy smiling band of brothers, plus their equally glamorous film director, George Hencken, who had brought a woman’s instincts to handling the boys’ emotional baggage. Act 2 heard the team answer those burning questions live onstage, among them Gary Kemp saying “Yes, I’m the baddie”, and his brother Martin admitting disappointment in himself when young, while Tony Hadley said all the bitterness had weighed heavy on their families. There was plenty of humour too. 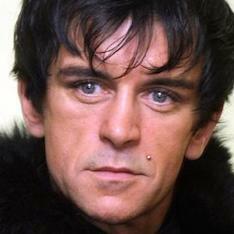 When asked what he’d missed most since the great days, John Keeble said “the cheeseboard” (a reference to a backstage luxury specified in the band’s touring contract). Drummers, eh? Act 3 was the equal of all that had come before. 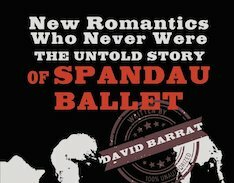 We rose to greet Spandau’s live set of six copper-bottomed hits, kicking off with their hymn of defiance, Through the Barricades, then sprinting into To Cut a Long Story Short. By Chant No 1 all six tiers of the Albert Hall were on their feet and cheering the dancefloor anthem that just missed being the chart No 1 in the riotous summer of 1981. Martin looked reassuringly relaxed powering its funky bassline, and Steve’s sax breaks were definitely dirtier than of old. 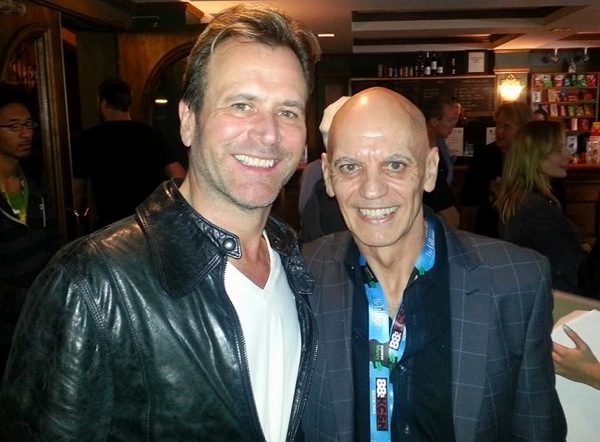 In Only When You Leave Tony’s big balladeering vowels confirmed what a magnificent bel canto baritone he has become. 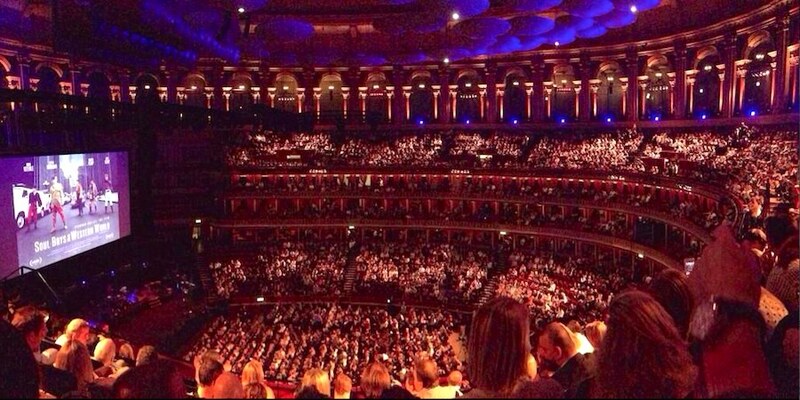 And of course the last two classics, True and Gold, were inevitably hijacked by the choir filling the hall. 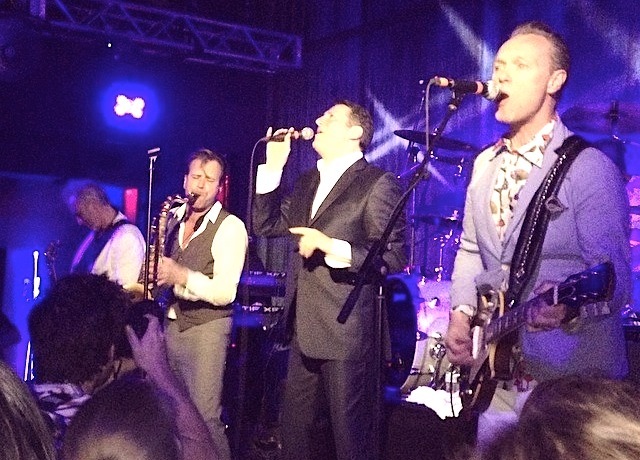 In words of the Eurovision winner, Spandau Ballet have risen from their ashes like a phoenix (fortunately without beards or frocks). We turn to our philosopher-drummer Keeble for the last word: “The film is a three-act play: guys have success, the wheels come off, then there’s some redemption. This now feels like fun and games – with love in it.” Gulp. ➢ Soul Boys of the Western World goes on general release 3 October, plus w/b Oct 20 screenings at Rome Film Festival and cinemas across Italy, Belgium’s Film Fest Gent… from Oct 27 Barcelona, Madrid, Bilbao, Pamplona… Plus, Nov 15 Spandau’s first public appearance in New York since 1983. ➢ Oct 20: tickets on sale today! 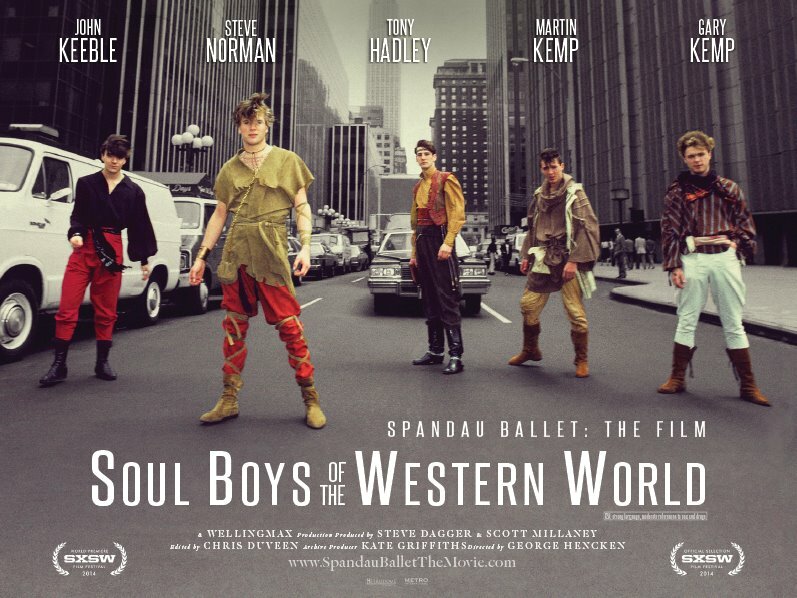 Auckland NZ Nov 2, Melbourne Nov 5 and Sydney Nov 7 for special Q&A screenings of SBWW – Spandau Ballet are heading Down Under where the Melbourne screening will include a 20-minute live performance by the band. ❚ NOT TO BE MISSED! 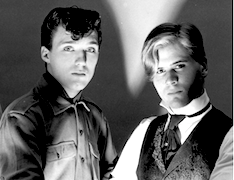 Freshly posted at YouTube is yet another heart-on-sleeve prequel to Spandau Ballet’s promised Reconciliation and Redemption tour. A group interview on video unexpectedly becomes a very moving and positive expression of the band’s solidarity as friends. Famously “sticky moments” from the kamikaze wrecking of the band at the height of its success and the atomic fall-out during the 90s are glancingly referred to in the spirit of mild self-flagellation. 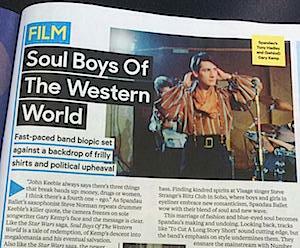 The five musicians who defined Britain’s New Romantic movement are discussing Soul Boys of the Western World, their warts-and-all documentary biopic premiered last month at SXSW, the cool new-media festival at Austin in Texas. 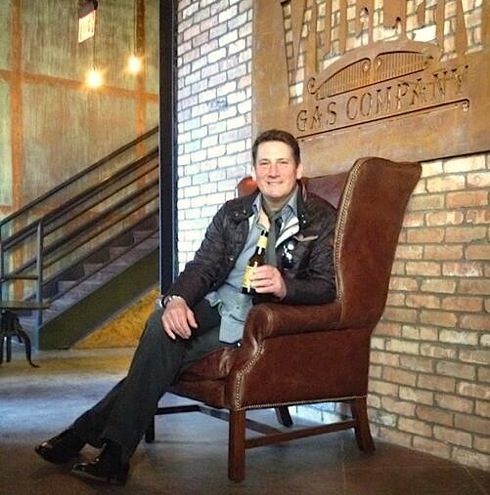 “We’re human, we didn’t always get it right, we were young kids thrust into the limelight,” says singer Tony Hadley. 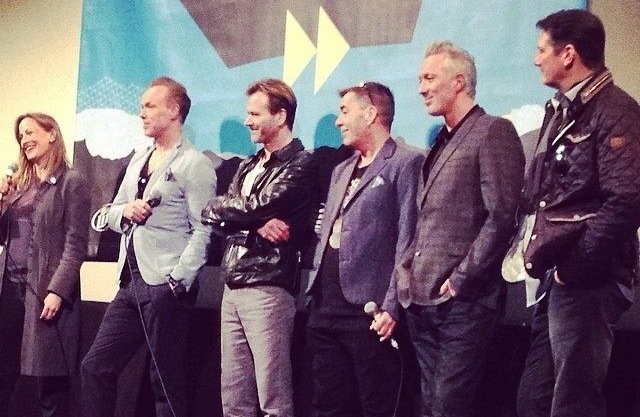 What’s sad from a fan’s perspective is that the live gig in Texas which followed the film’s screening was the first and only time Spandau have played together since their year-long Reformation tour ended in 2010. That comeback tour was a sensational success, just as this gig has proved to be. 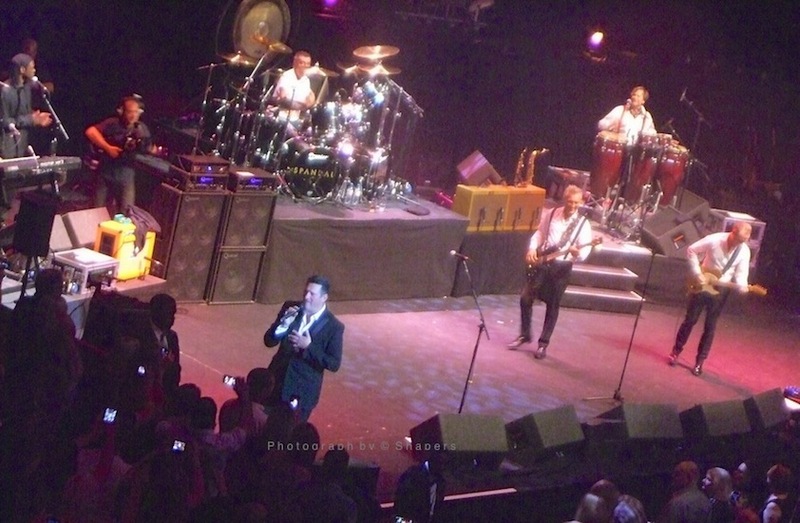 The video interviewer, writer Lori Majewski, called Spandau a formidable live band: “I was surprised how tight you guys were, how great the live show was!” Entertainment Weekly reported the gig exuding “a rare atmosphere for a very youth-centrict fest, and a truly inspired musical moment – not bad for a bunch of fifty-somethings”. 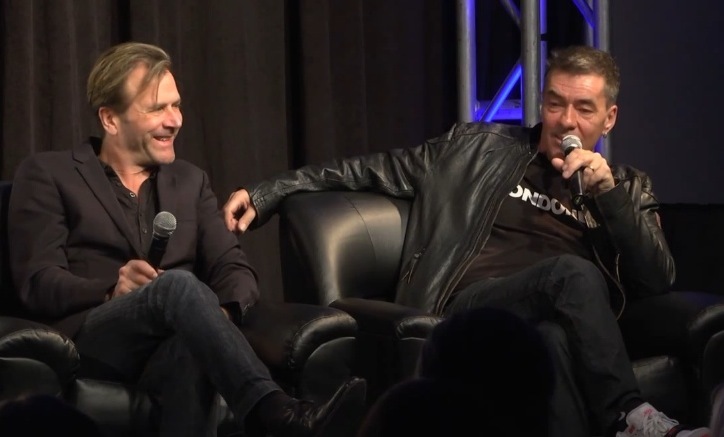 The documentary has received keen reviews for its sole use of vintage footage and director George Hencken’s intelligent deployment of the band’s hit tunes from the 80s. The SXSW interview also reveals that at the 1985 Live Aid concert Steve Norman shot some under-cover footage backstage where cameras officially weren’t allowed. 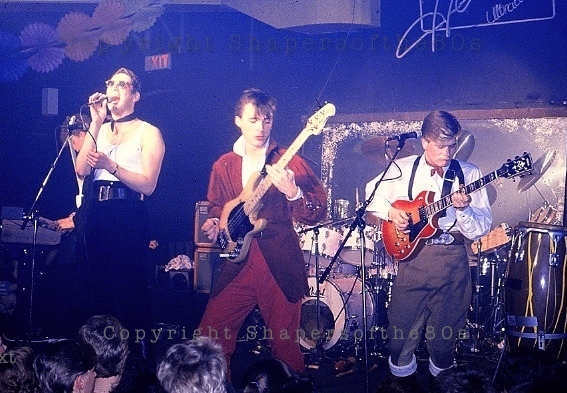 John Keeble remarks on the amount of original footage in their movie which the band themselves had never seen before – much shot by Martin Kemp as a Super8 enthusiast – while there’s plenty more footage that didn’t make the cut. So come on, lads. 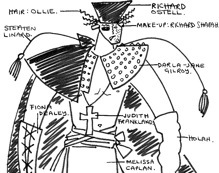 Let’s stage a premiere for the Spandau out-takes. 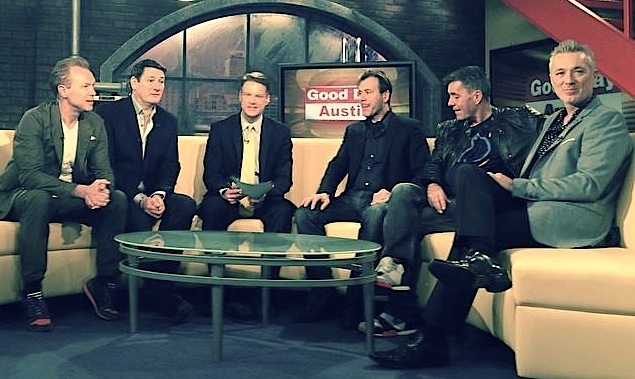 ❏ This meeting of travellers at a crossroads in Austin has all the signs of a mystical resurrection sent from heaven, yet we’re told a Spandau tour is unlikely to happen this side of New Year. How patient must fans be? They had to wait three years for this film to be finished, having evolved naturally from a gifted film-maker recording the Reformation tour. Two superb books on Spandau have been in preparation for years: one, a smart limited edition photobook, still awaits a strategic publication date to support a career jump-start. 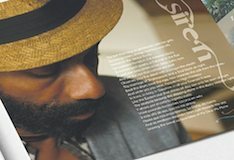 For the fans camped at the tiny Oasis of Hope, the road to truth and reconciliation for the band who’ve been pals since schooldays is a long one, as it has been for post-apartheid South Africa, and for Ireland since partition. But y’know, those two were nations with histories riven by British politics. Not a chart-topping pop group. Why doesn’t somebody ask Jerry for his Final Word then we can all get back to the music? 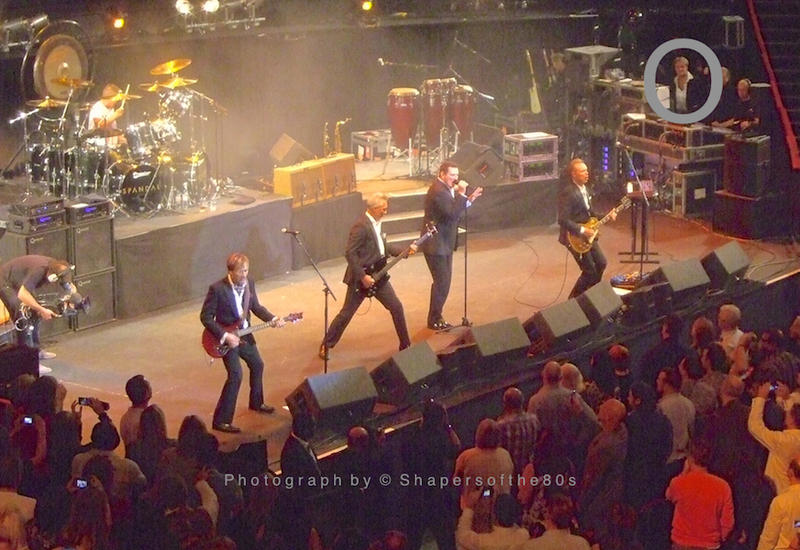 2014 ➤ At last, Kemp reveals Spandau to tour UK and US in the fall – and tomorrow The World! 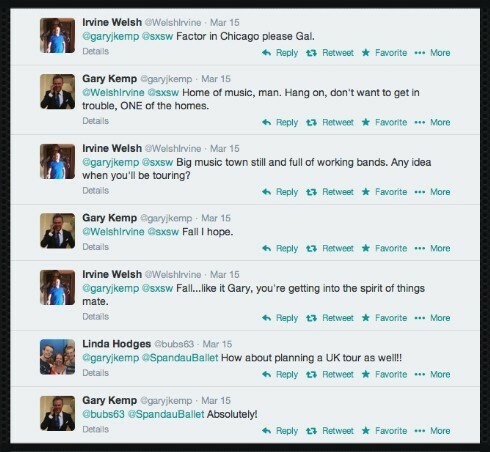 ❚ HERE ARE THE TWEETS Spandau Ballet fans have all been waiting for, when Gary Kemp scooped even the band’s official website following their reunion performances and film premiere at SXSW in Texas. 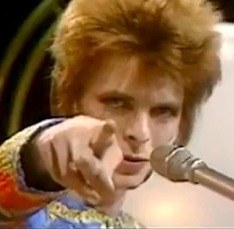 Yes, a tour is in the offing and it will conquer the world. … whereupon Gary Kemp announces a second scoop at Twitter. Well done, Martin! 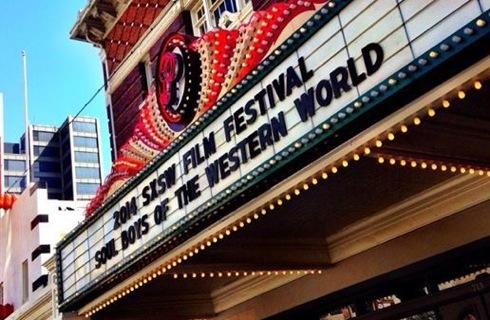 ❚ AUSTIN, TEXAS, IS SIX HOURS BEHIND THE UK so any minute NOW the curtain is going up on the world premiere of Soul Boys of the Western World. 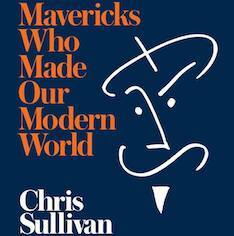 The documentary movie made entirely from vintage footage follows the rise and fall of the five london schoolpals who became one the the world’s half dozen pop supergroups of the 80s. And in two hours’ time we’ll know how much of a tearjerker it turns out to be. Take it away, Tone! “ A tiring but extremely successful day 2 at SXSW. We spent pretty much the entire day from 7.30am to 6pm doing promotion for the movie. The feedback from all the journalists that interviewed us was fantastic and there will be some reviews online later. In the afternoon we had a couple of hours to head out and check our back-line equipment for today’s show at a rehearsal facility here. In the room next door there was Kanye West and Jay-z rehearsing. Last night I had a chance to go and see London Grammar, Imagine Dragons and Coldplay playing at the iTunes Festival here. They all put on a great show. 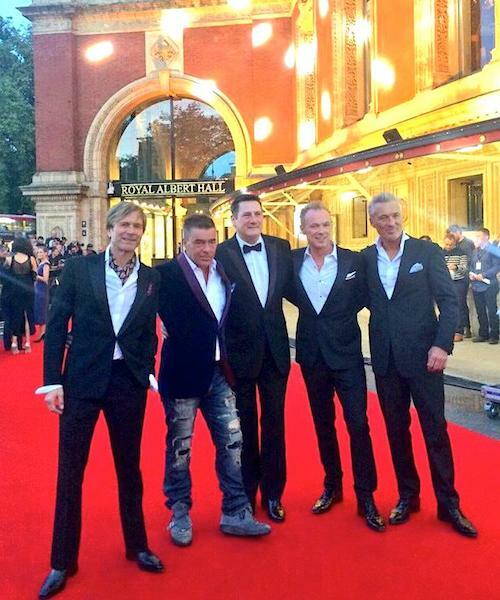 “ Today is the main Spandau Ballet event…the premiere of Soul Boys of the Western World at the Paramount Theatre at 1400hrs. Very exciting! – On stage with band and director @georgehencken for Q&A post screening. Thank you @sxsw, it was emotional. 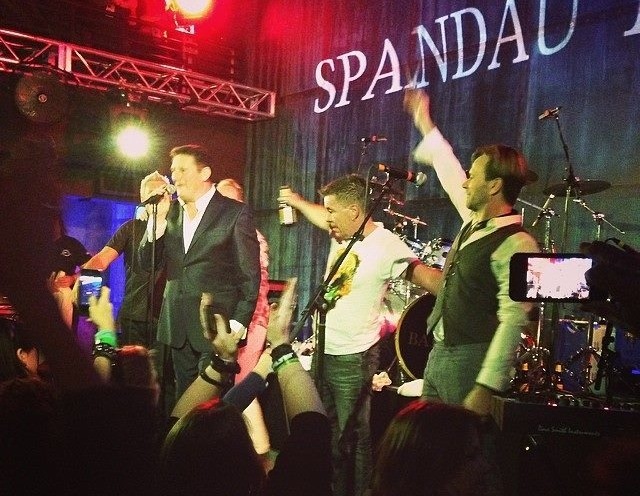 ➢ Previously at Shapersofthe80s: Spandau confirms live reunion gig in Texas – for a tiny elite!